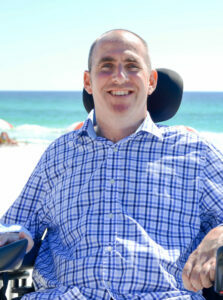 Why you need a Destin Realtor on your side? What this quick 1 minute video about what is really involved in buying or selling a house or condo in Destin and 30a. There is a lot involved behind the scenes of buying and selling a home. Having a Destin Realtor working for you can explain the complications involved in the process and make the buying and selling your home an enjoyable non stressful event. Danny Margagliano is a Certified Distressed Property Expert and a Certified Investor Agent Specialist. Working with Keller Williams on the Emerald Coast, Destin’s #1 Real Estate Agency will give you the comfort knowing experienced professionals are on YOUR side. Having taken many classes on negotiations, contract, short sales, investments, marketing, title work, and much more is why I can help you feel confident that you will be protected by an expert in real estate that cares that all parties involved have a win win experience. So, Why you need a Destin Realtor on your side? 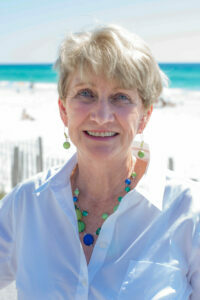 A Destin Realtor is a professional that cares about ethics and the people he works with. A Destin Realtor can make your life easier and less stressful. Contact Danny Margagliano at 850-830-4747 or email.